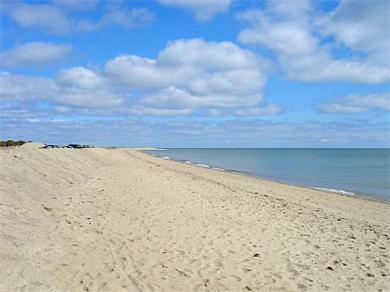 Mashpee is home to the Wampanoag nation, the Native American tribe that met the Pilgrims at Plymouth Rock. The Wampanoag continue to play an important role in defining the character of Mashpee. During the July 4th weekend, the Mashpee Pow Wow gathers Wampanoags from North and South America for a three-day festival, to which visitors are welcome. The Mashpee National Wildlife Refuge consists of 5,800 acres of land, more than half of which are not developable. Established to preserve wildlife habitat, the refuge protects a diverse ecosystem. Trail guides are available in the summer, and plans are being made for a visitors center. 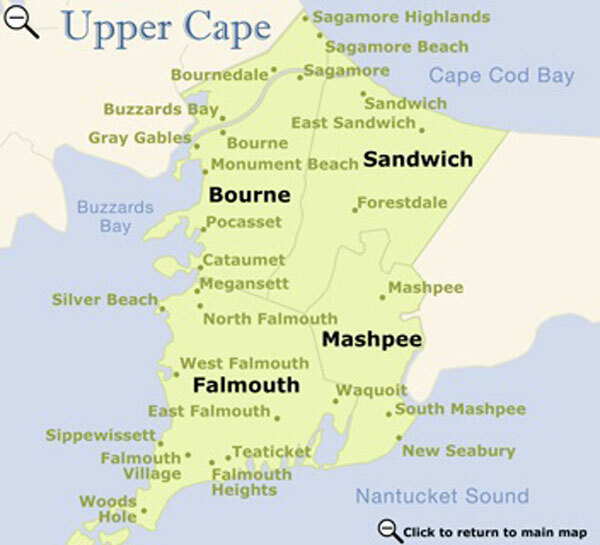 Mashpee's central location gives access to more than 20 golf courses within a 15-minute drive, including Mashpee's 3 world-class championship courses. The nationally recognized Mashpee Commons in the town center is a community shopping center noted for its New England-style architecture.